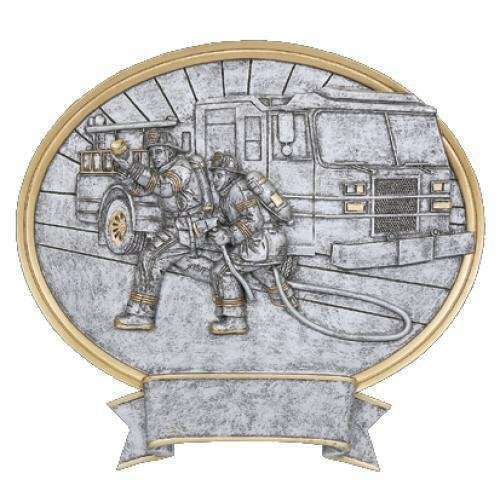 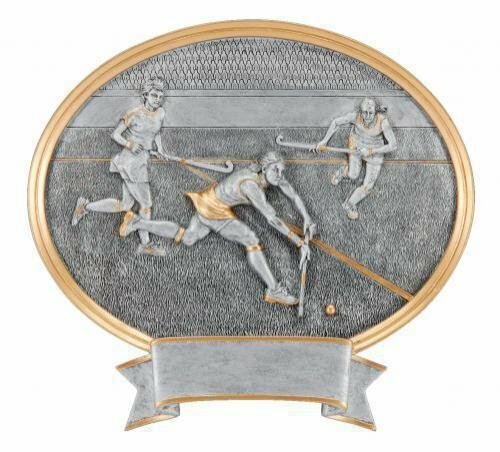 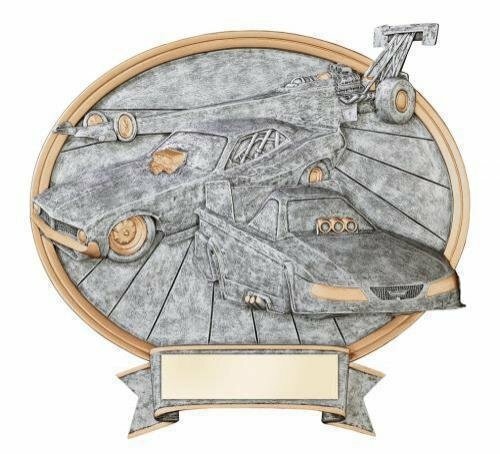 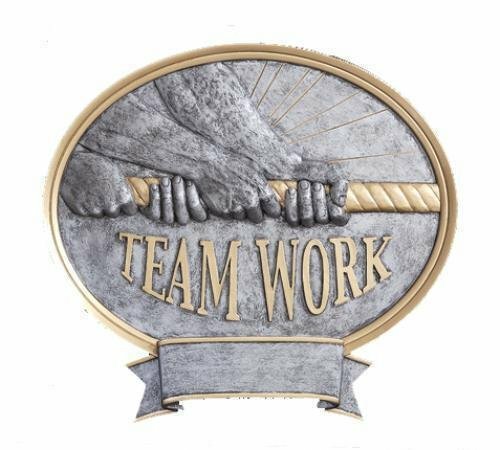 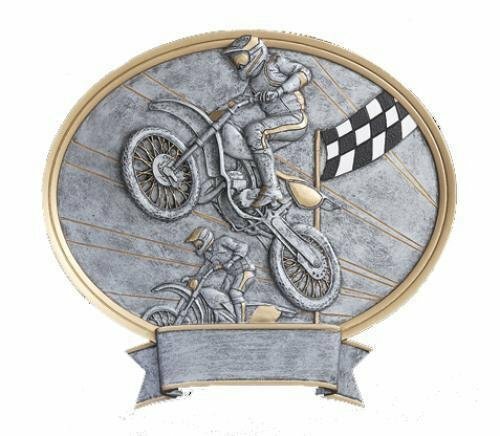 This unique 8 1/2" wide (by 8" tall) silver resin award features 3-dimensional graphics and can either hang on a wall or stand upright. 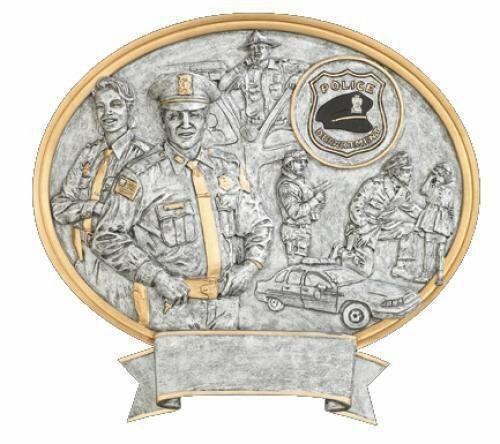 Includes personalized plate with 3 lines (maximum of 20 characters each line) of lettering. 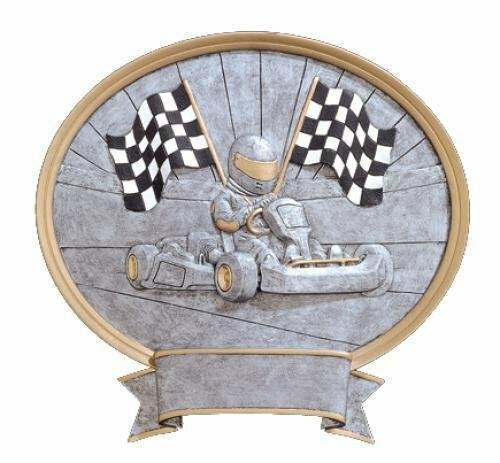 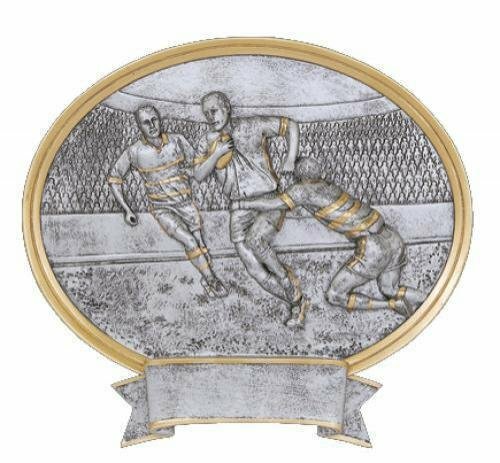 This unique 8 1/2" wide (by 8" tall) silver resin award features raised graphics for a 3-dimensional look and can either hang on a wall or stand upright. 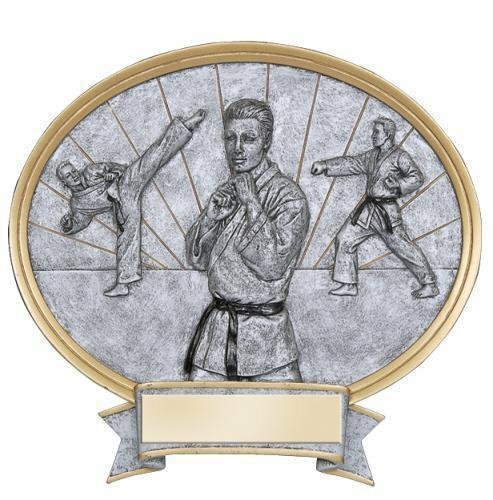 Male and female versions available. 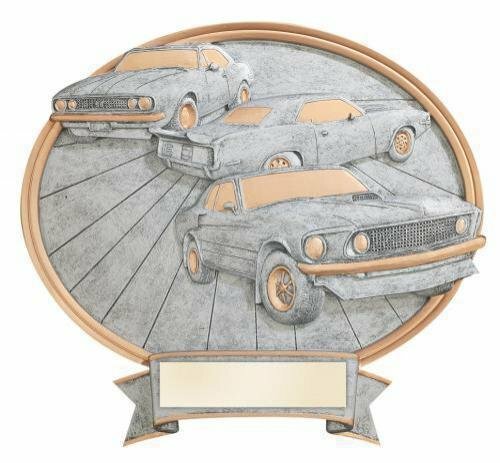 Includes personalized plate with 3 lines (maximum of 20 characters each line) of lettering.